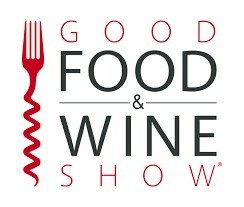 The Good Food & Wine Show has always been associated with the best chefs and has attracted celebrity chefs from all over the world but this year South Africa’s most popular consumer show is going to be shining an even brighter light on our local chefs and bringing into focus the country’s local food regions and our local foodie celebrities. For example, a line-up of local radio personalities, comics, poets, actors and performance artists will all be engaging with food, playing with food, acting out food fantasies and giving visitors even more of thrill. Leading the local chef line-up is Siba Mtongana from Food Network’s Siba’s Table, Jenny Morris, Food Network host and chef, also known as The Giggling Gourmet will be romancing the stove. Local chefs, with personality, will be participating in a TV cook-off with SABC to see who has the most zing when they present. 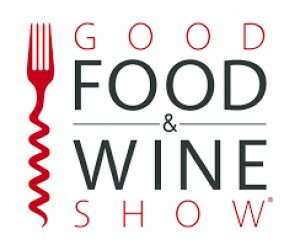 International draw-cards for the Good Food & Wine Show in Cape Town are The Cake Boss, Buddy Valastro and MasterChef Australia judge, chef and author, Matt Preston. This year’s show is also going to be super-interactive. New culinary techniques, new equipment and new trends will be tested out and visitors will be able to take part in the all the action far more than they’ve been used to. There’ll be cooking demos, food tastings and cooking classes.